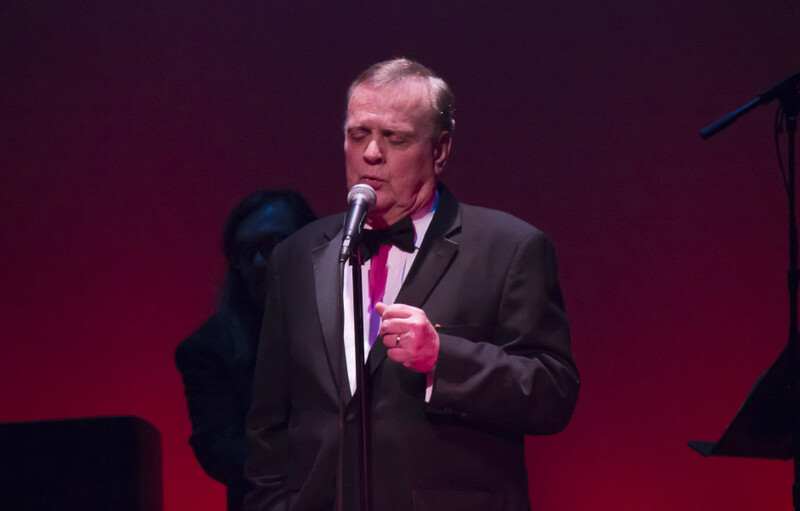 ECHOES OF SINATRA™ is an exciting show based on the life of the great American icon: Frank Sinatra. 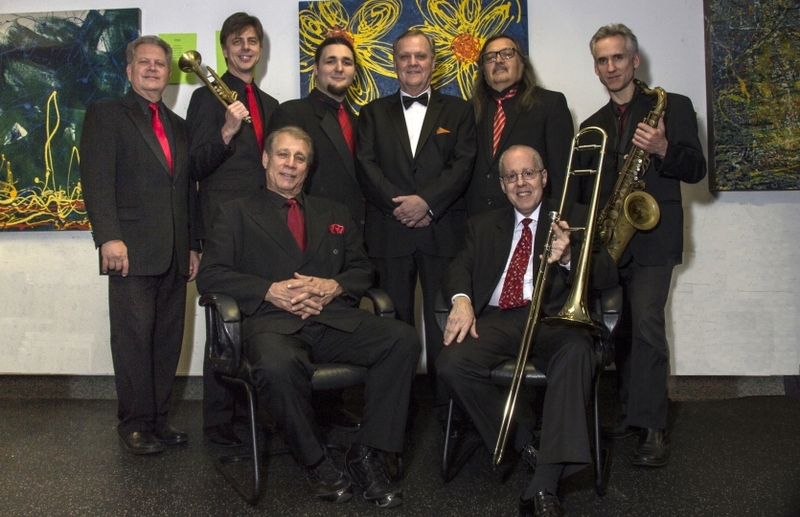 It is a show that has evolved from the efforts of the creator, STEVEN KAZLAUSKAS and developed in concert with the TONY T. ORCHESTRA, comprised of very dedicated and talented musicians. Steve pays tribute to this legendary performer with stories and songs that bring back the golden era! The show captures the emotion and the sound of this unique period where swing was king! 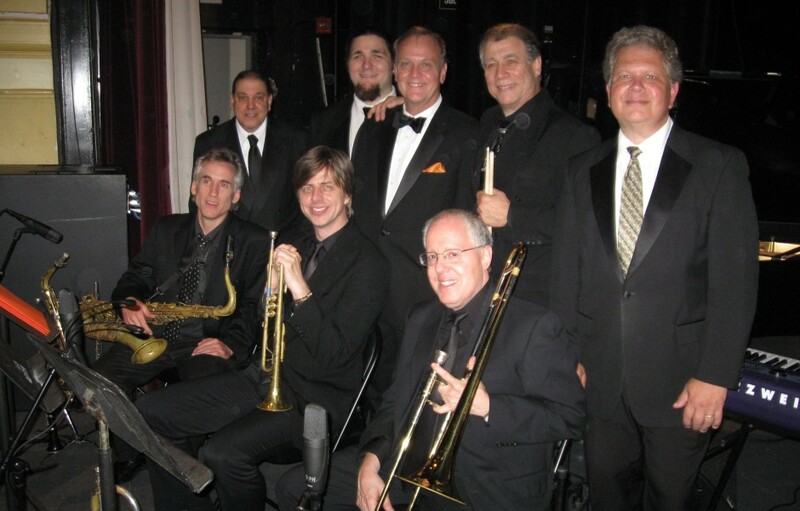 For the most part, the original arrangements are utilized to preserve that classic big band sound. 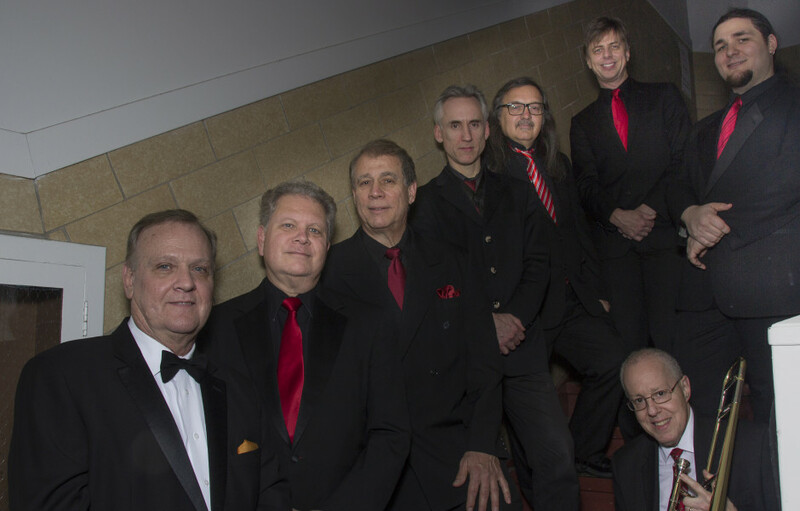 Members of the group include talented musicians who’ve performed on Broadway and TV, recorded on major record labels, and toured with international acts. Together they present this musical journey of one of the greatest performers of all time. 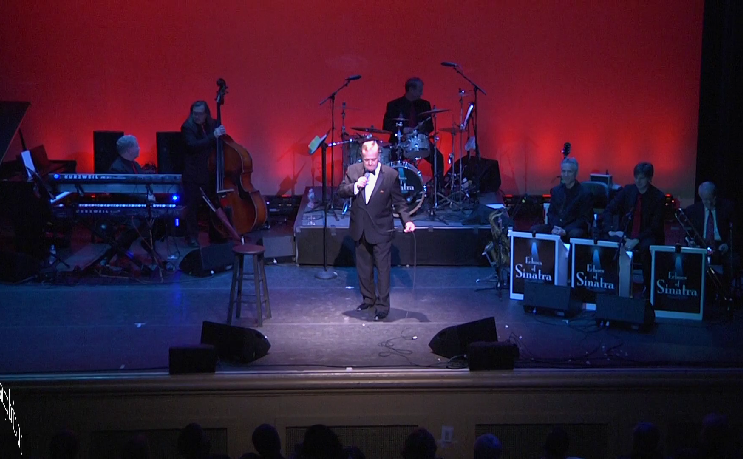 The Echoes of Sinatra Show has been made into a full featured production! Now, the story is being told with narration, song, dance, beautiful set design, and of course, the live band! Our first staging was held at the Aetna Theater in Hartford, CT on June 6, 2015 and audiences absolutely loved it!